“KareKare” means “waves” in the Maori language and when combined with “Curl” meaning in a curved shape, this new ride could be described as a “curve shaped wave” which riders will experience when climbing the vertical wave wall. True to its name and holding two passengers, this new slide delivers a high-adrenaline, weightless adventure. 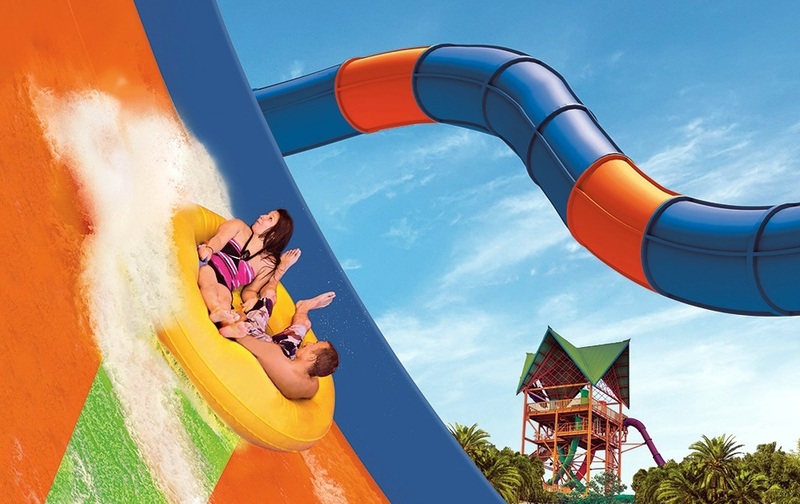 With the addition of KareKare Curl™ Aquatica Orlando will become the thrill leader among Florida water parks, with more high thrill rides than any other.